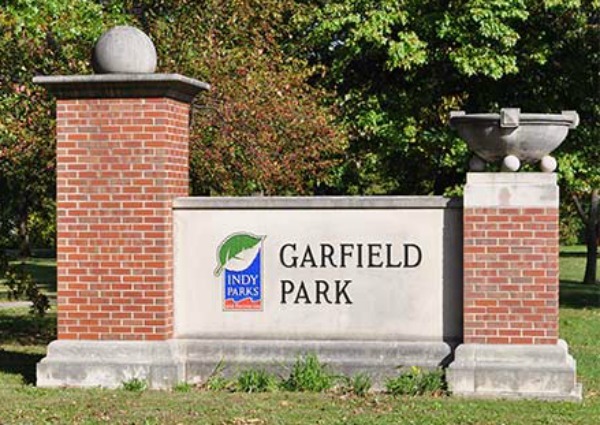 What is the Best Park in Indianapolis Area? If you are like, us you probably go park hopping. Hopping from park to park trying to find the best park in Indiana. We've been all around the state, but we stick mostly to the greater Indianapolis Area. So, what is the best park to have the best summer ever? You decide, we've shared our favorites. Psst, don't forget your BANANA BOAT® Sunscreen. Enjoy! 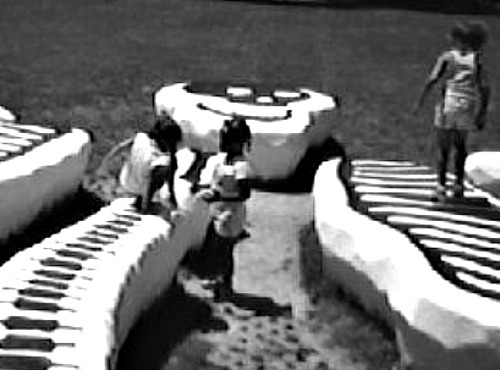 Best Park in Indiana for Kids. Finding your way to the best park takes planning. Before we make the trek, we consult Google and add the address to maps. After a visit to Walmart, we pack a bag with sunscreen, bug spray, water, bread, peanut butter, jelly, and grapes! Notice, I don't mention sandwiches. We are always in a hurry to get started, so I just grab the basics and we make the sandwiches at the park! The Indianapolis Zoo is always a fun option. For hot summer days, be sure to bring a towel, BANANA BOAT® Sunscreen, and a change of clothes, so you can enjoy the splash pad. Check the website for daily deals. They offer lower ticket prices on slow days. If you prefer free options, we've got 'em. 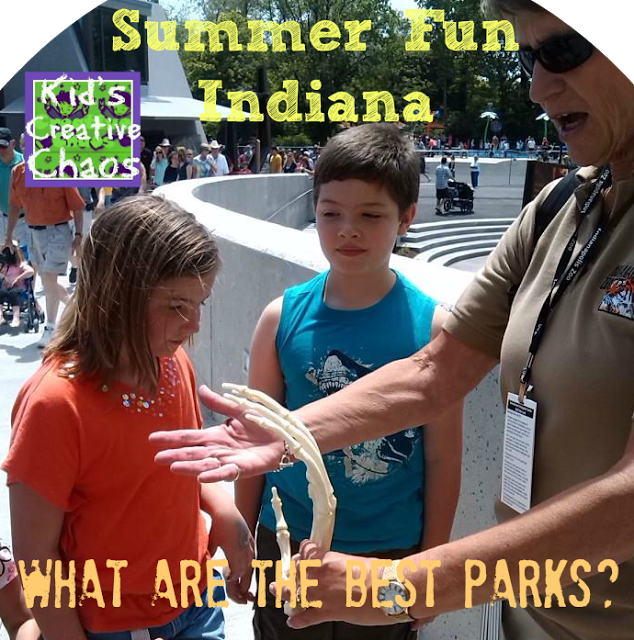 Keep reading for the best parks in Indiana for Kids and remember the sunscreen! BANANA BOAT® has a tons of products for kids. Whether you are sporty, swim in a pool, or on the beach, BANANA BOAT® has you covered. 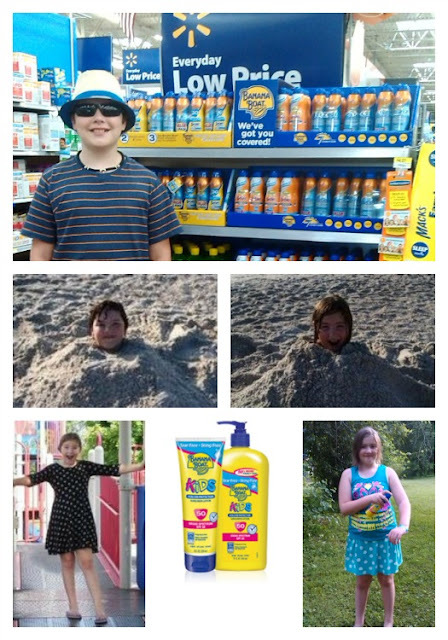 If your kids are like mine, they hate being covered in sunscreen, especially if they aren't swimming. The spray on sunscreen from BANANA BOAT® is perfect for kids in a hurry to get to the fun activities. Have the bbest summer ever! 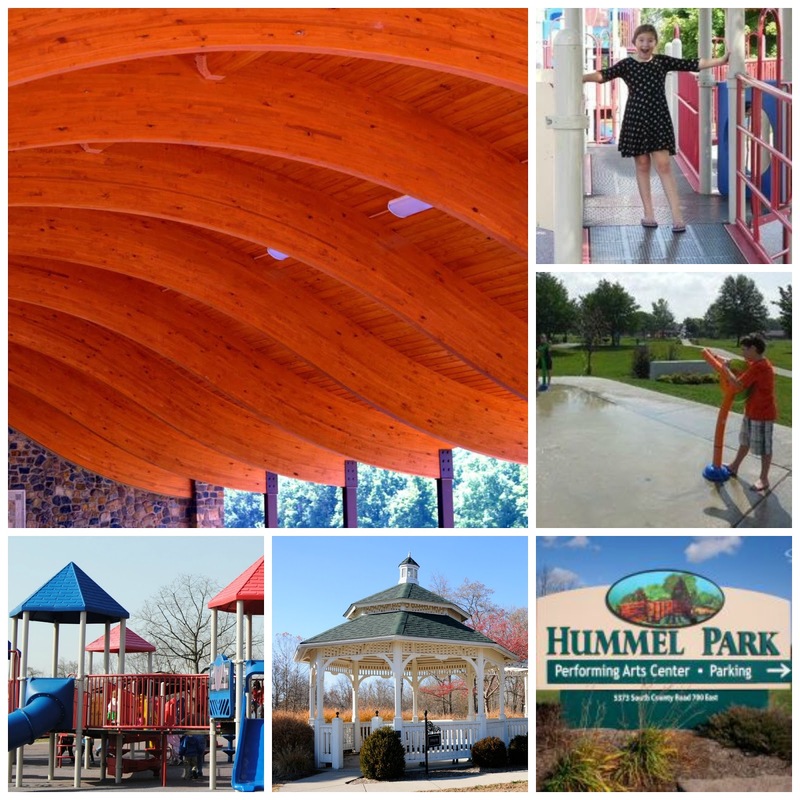 There are many little parks tucked away in Plainfield, but several of the city parks are all in one place! 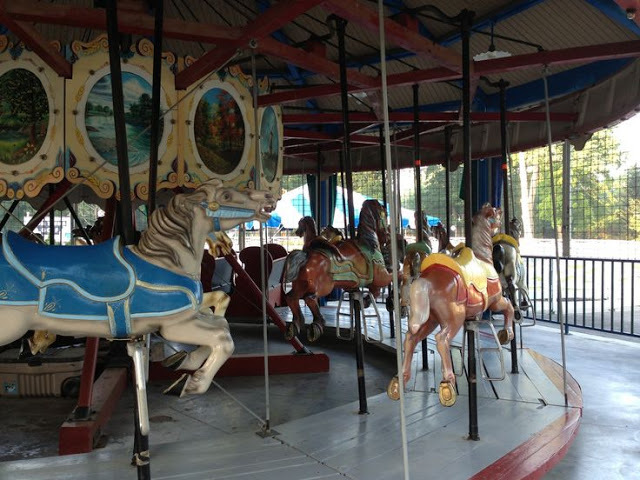 From Main Street (State Road 40) to Hadley Road, you'll find a skate park, an older park with a merry-go-round, baseball diamonds, an old-fashioned curly slide, and even a little gazebo for weddings. Coming from State Rd. 40, Hummel Park is on the right just before Hadley Road. Hummel Park in Plainfield is full of surprises. White Lick Creek runs through it, there are hiking and biking trails, a play area, a splash pad, and so many things to do. When you cross the bridge over the creek, you'll find an amazing wedding pavilion and additional play spaces. Walk or bike the path around East Co. Rd. 600 S, and you'll discover a lake perfect for fishing. Garfield Park is one of the most beautiful city parks. There are many free things to do scheduled year around. 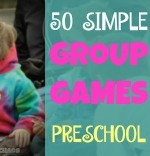 They also offer activities that only cost a few dollars per person. They have an awesome pool at the Burrello Family Center. It also has gyms, food, and seasonal special events. 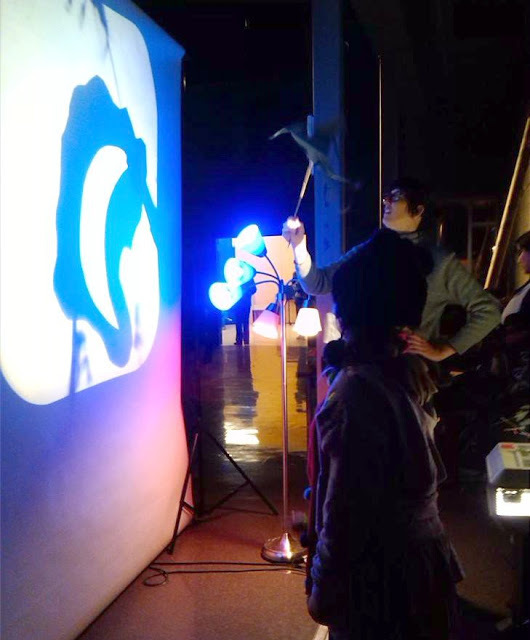 The Garfield Park Arts Center offers many classes for children and adults. In the past we even taught a few drama classes here. Don't miss their Halloween and Christmas events. Things to do at Garfield Park: Halloween. Is as big as state park! Eagle Creek Park offers a beach, many playgrounds, shelters, wedding pavilions, an ornithology center, a yoga retreat, canoeing, a zip line, and an earth science center... all for the price to park your car. 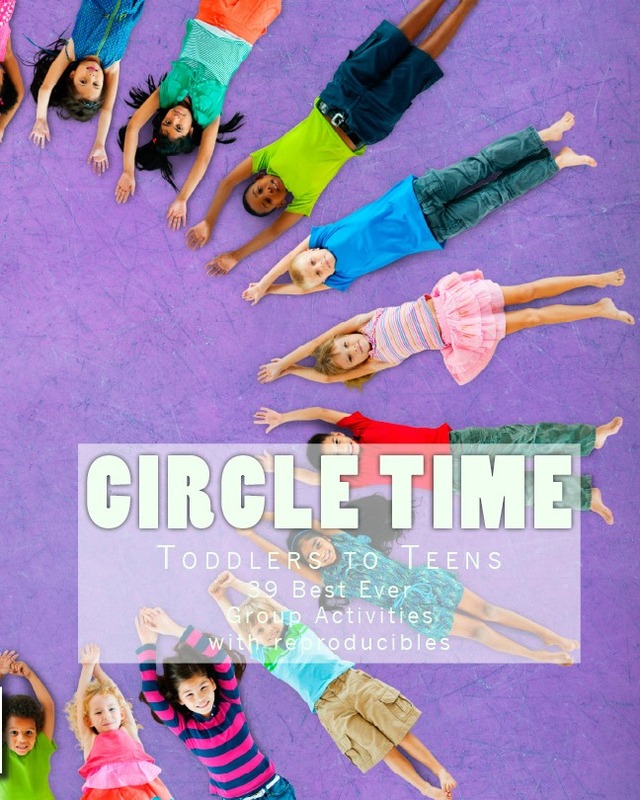 Read more about it: Things to do at Eagle Creek Park. Indianapolis, Indiana: 100 Acre Woods. Offers a fishing lake, beautiful trails with bridges, a splash pad, wedding area, playground, sledding hill, and seasonal events. Offers a nearby public pool, playground, baseball diamonds, wading creek, and seasonal events including a holiday light display. Offers a seated zip line, a pool, many playgrounds, camps, hiking and bike trails, baseball diamonds, and seasonal events. Halloween Trail Activities at Pioneer Park in Mooresville. 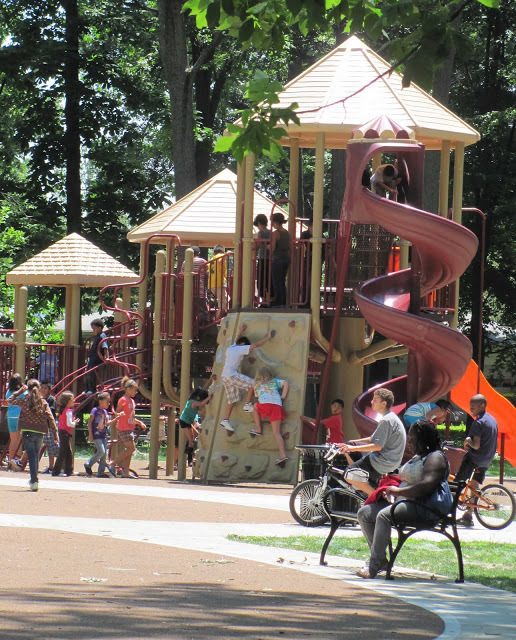 Offers a nearby soccer field (at the school), a unique playground, a gazebo, and seasonal events. Meadowood Park in Speedway. Photo from Speedway Daily Photo. This is a huge county park. 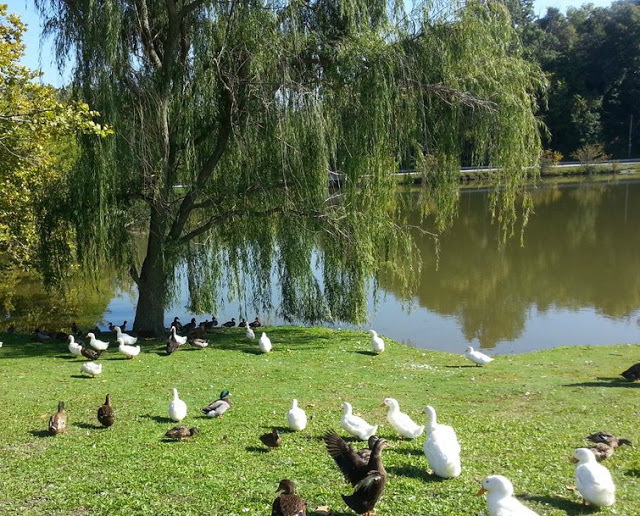 It offers a sledding hill, fishing lakes, more adorable ducks and geese than you can imagine, many shelters for events, 4-H events, several playground areas, a beautiful golf course, an amphitheater, and so much more. Memorial Park New Castle Indiana. 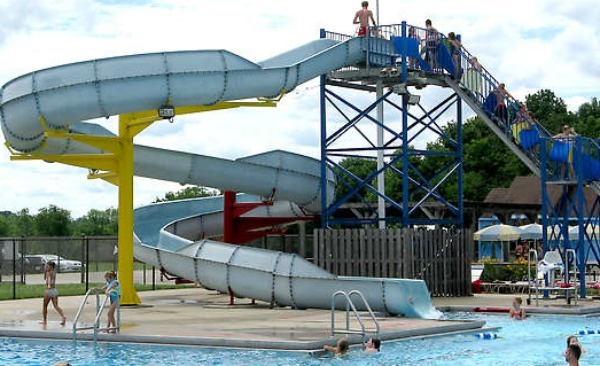 Offers a pool, a train museum and train rides, camps, hiking and bike trails, sand volleyball fields, baseball diamonds, a carousel, mini golf, and seasonal events. Noblesville Forest Park Carousel. 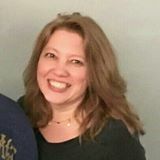 Photo by Erinne Sikcih. This historical park is 90 minutes from Indianapolis, but worth the drive. 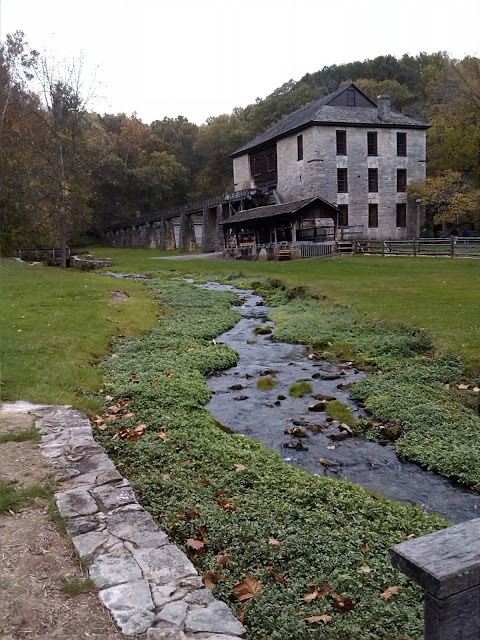 Beautiful historic buildings include the old mill and a blacksmith shop. 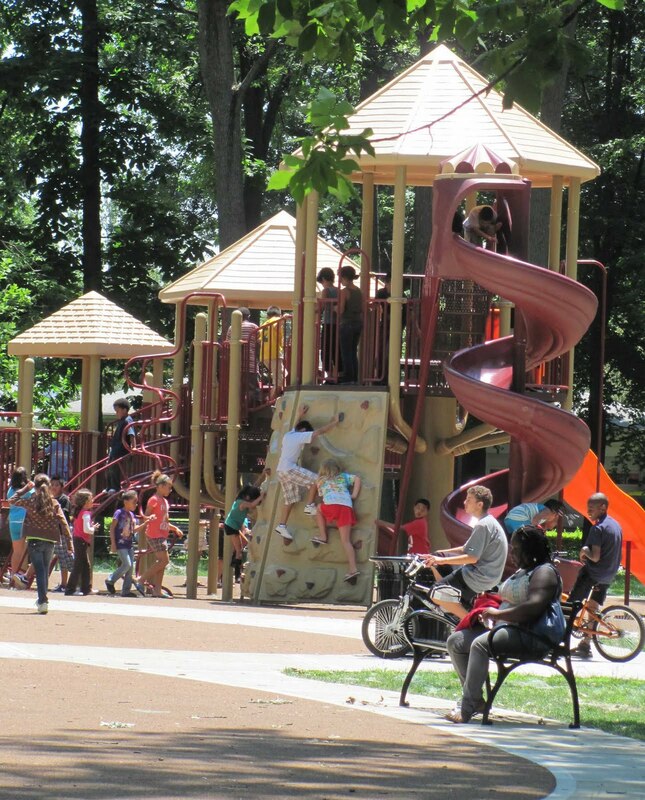 The park also has picnic shelters, hiking trails, and playgrounds. 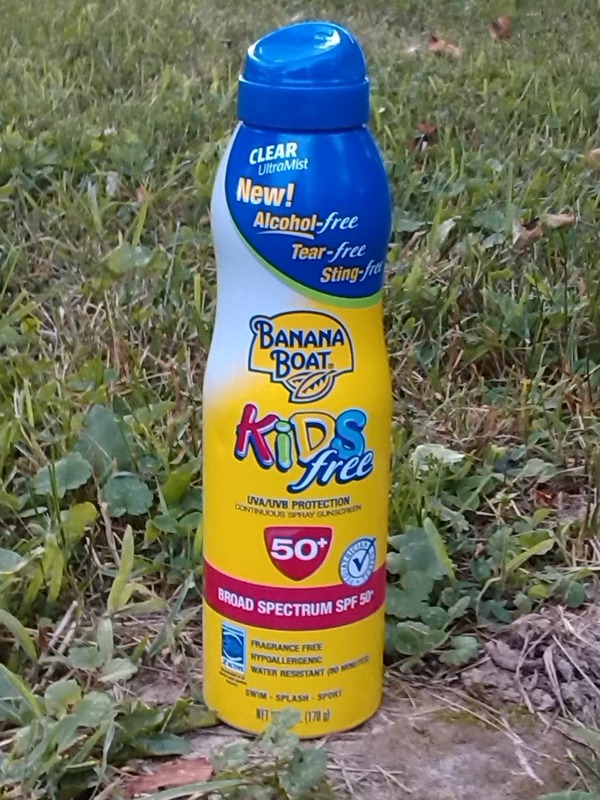 After all of that fun in the sun, you'll be happy you brought along the BANANA BOAT® Sunscreen. Did you know that sun protection requires 1 oz.every 2 hours in the sun? Apply about 2 tablespoons of sunscreen to yourself and your kids' entire bodies 30 minutes before going outside and then reapply every two hours or immediately after swimming or excessive sweating. 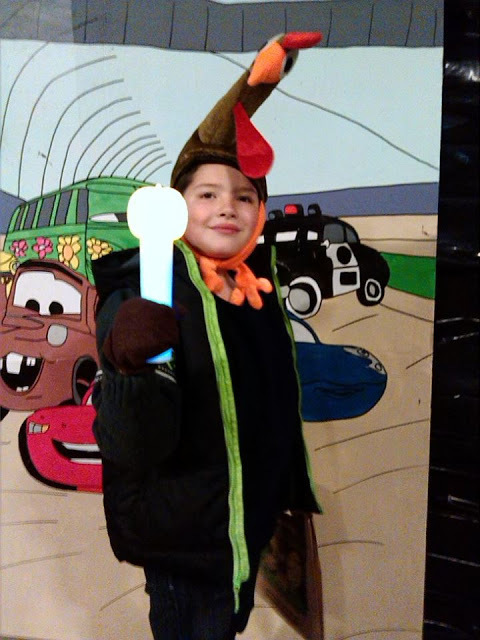 Enter to win the Rally your Family contest.